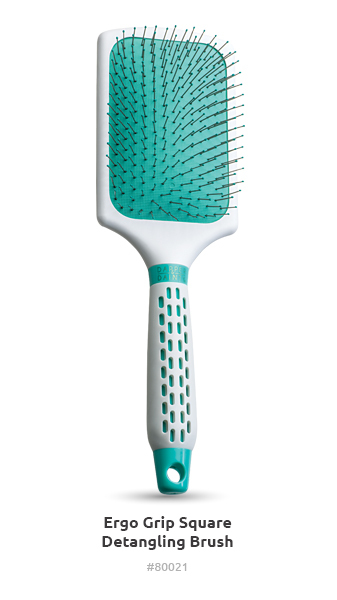 Super lightweight design with a slim, hollow handle for styling without strain or tiredness. 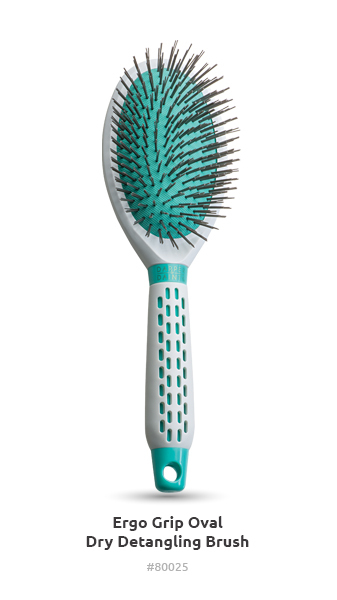 The comfortable soft cushion and varying bristle types allow these brushes to take on any job. Regardless of your hair type and length. 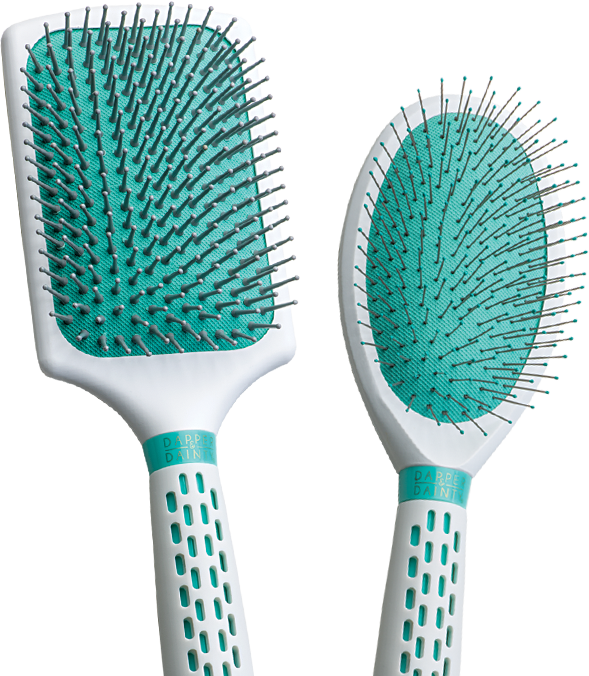 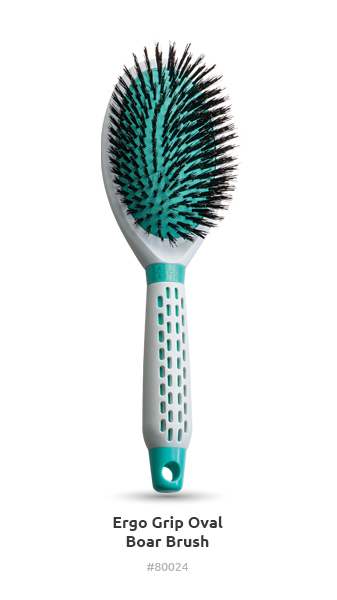 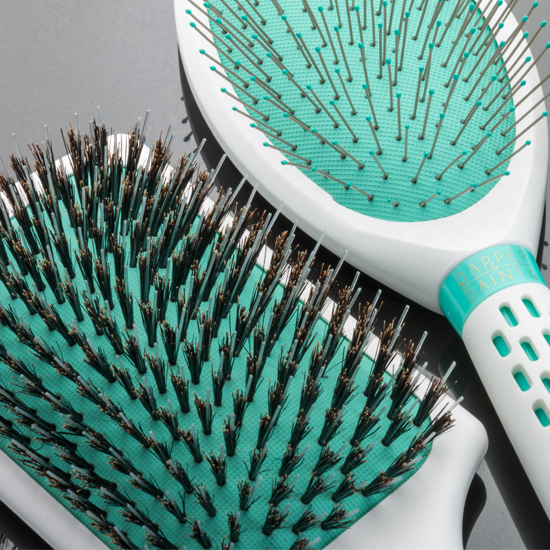 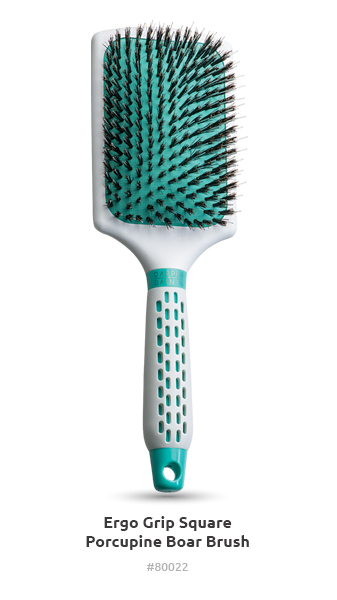 Each brush provides styling and detangling without those nasty snags. 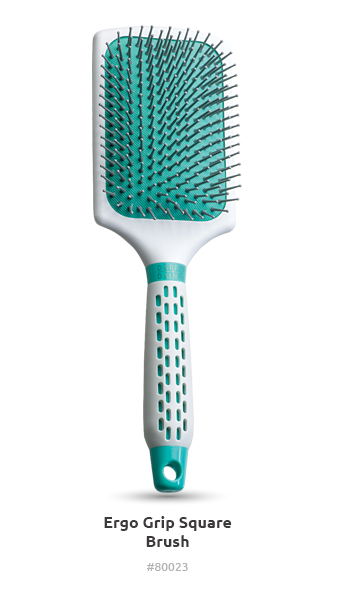 A specially designed slotted handle ensures air flow during styling to prevent sweaty hands. 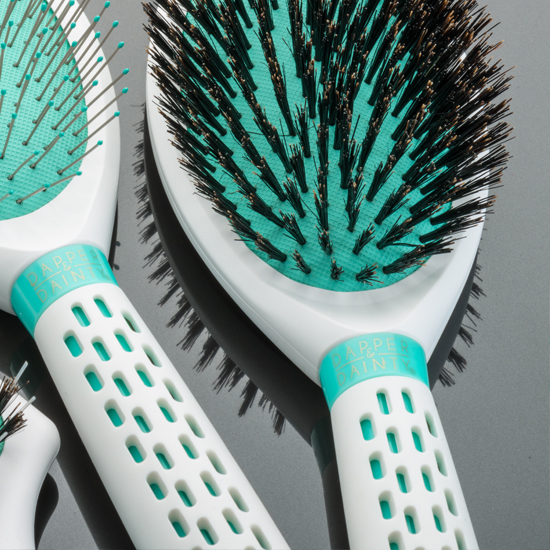 During use with wet hair, the rubberized grip provides extra handling to make sure the job gets done without any slip ups.